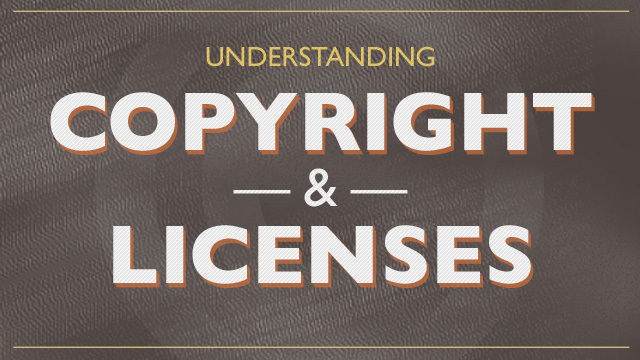 Understanding Copyright And Licenses is an article I've written for Smashing Magazine. I was suprised at how interesting this topic is to research, honestly! The laws are so murky, varied and in many cases, untested, that it's a topic to pay very close attention too.